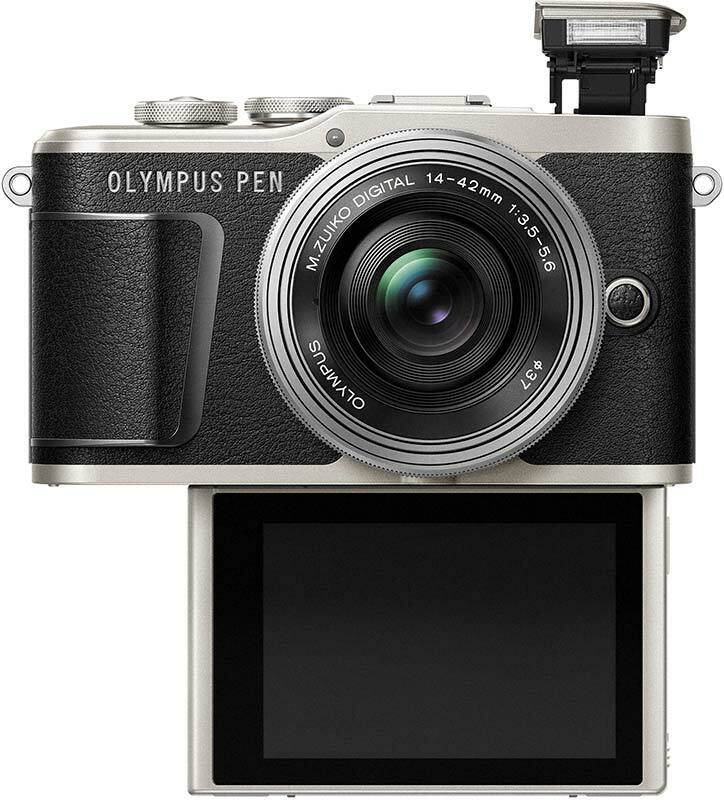 The Olympus PEN E-PL9 is a new entry-level compact system camera aimed at smartphone users who are looking to upgrade. 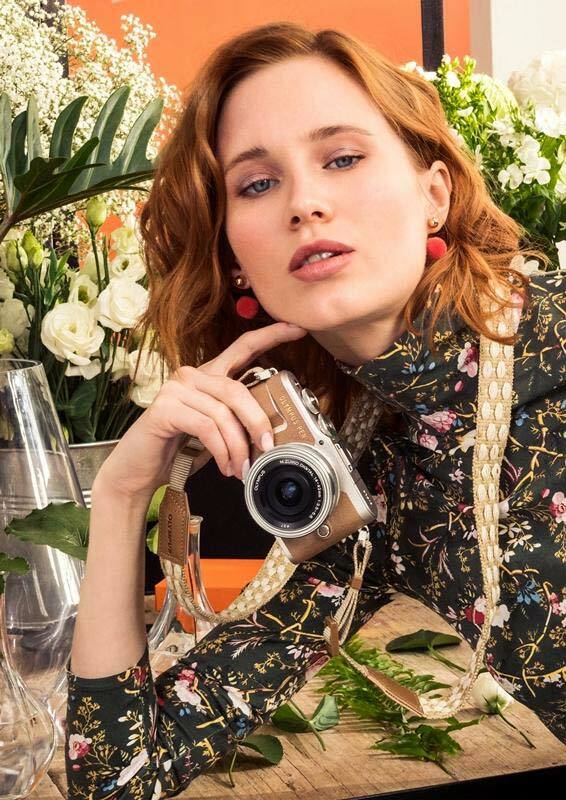 The E-PL9 offers a touchscreen interface, 3-axis in-body stabilization, 4K movies, a new built-in flash, 121 AF points covering most of the image area, combined Bluetooth LE and Wi-Fi connectivity, new Advanced Photo (AP) mode, and the TruePic VIII image processor from the flagship OM-D E-M1 Mark II camera. What else does the E-PL9 have up its sleeve to help your photographs stand out from the crowd? Another Olympus pioneered innovation is in-body Image Stabilization (IS). 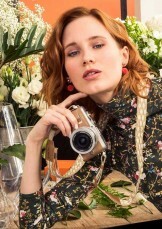 Reducing blurry shots in low light, this system is married to the fast TruePic VIII image processor from the acclaimed Olympus camera flagship OM-D E-M1 Mark II which allows the camera to choose higher shutter speeds* further improving the chances of sharp results in challenging conditions. Camera users have long been able select the subject they want in focus but touching the subject in screen is a lot more intuitive. Choose between tap to focus or tap to shoot (you can also switch it off). A boon for close ups, titling the screen and tapping the precise position increases success rates. With now 121 AF points covering most of the image area, users can focus anywhere on the screen. 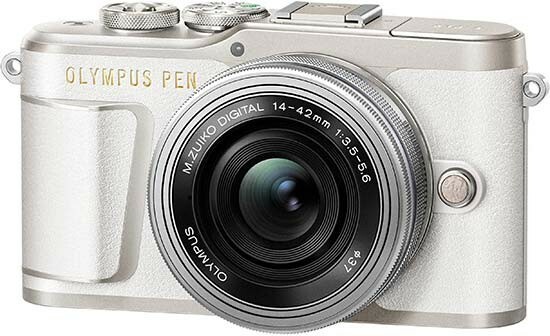 Make sure to also follow our PENGeneration blog at www.my.olympus.eu/PEN-Generati... for more information on Olympus PEN features and accessories as well as the official @olympus_pengeneration channel on Instagram. Product specifications are subject to change without notice. Please check the Olympus website at www.olympus.co.uk/pen for the latest specifications.